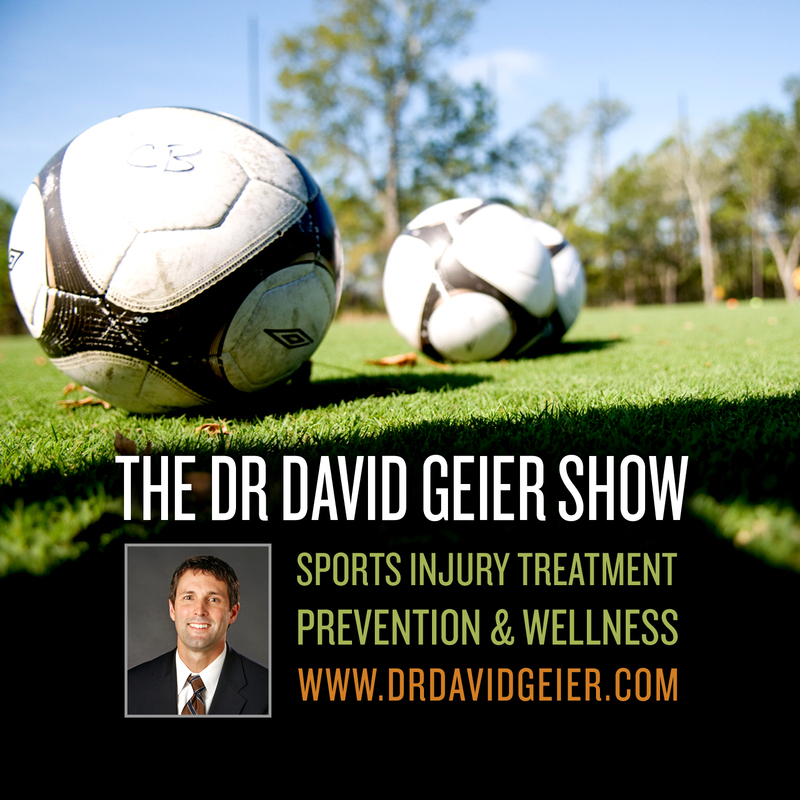 Episode 191: Should young athletes use allografts for ACL surgery? This is a quick reference list for the locations of show topics in Episode 191 of The Dr. David Geier Show. 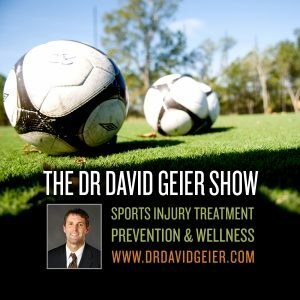 Should young athletes use allografts for ACL surgery? Should a high school gymnast have surgery for a navicular stress fracture? My 1000th post – Thank you! !